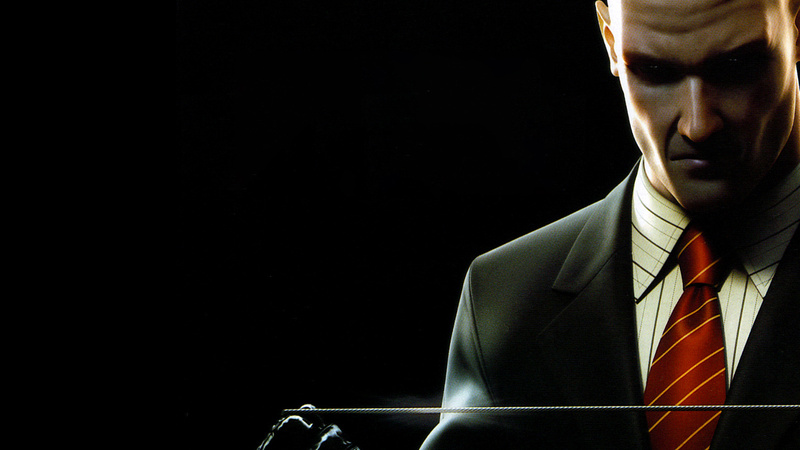 Hitman: Blood Money is one of those games you could keep coming back to year after year. There are just so many ways missions can unfold. You can act like Agent 47 should. You can go off script as a total doofus. You can learn the precise ins and outs of how the AI operates and screw with characters in ways the developers never would have predicted. It's a playground begging for creativity. With all that in mind, it's sweet to see Blood Money available on Xbox One via backward compatibility. This is worth another look if you passed up the old games but fell in love with Hitman (2016). Hitman: Blood Money is also joined by Lego Star Wars III: The Clone Wars. Which, sure, why not?